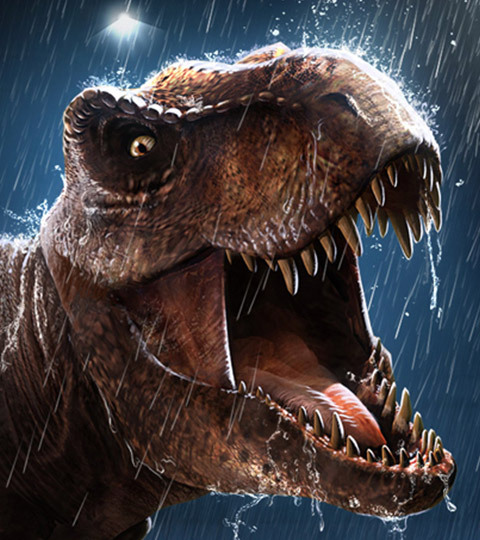 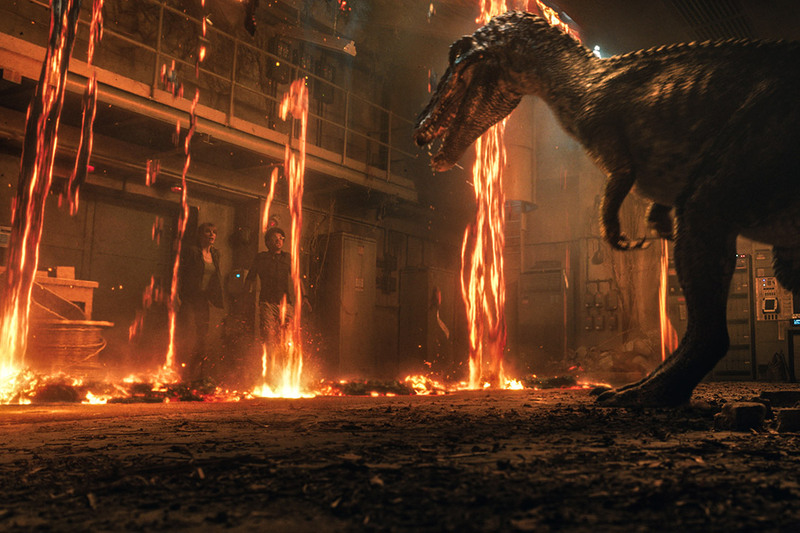 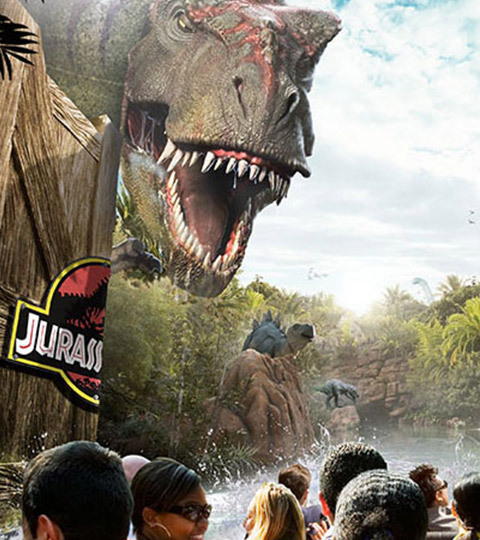 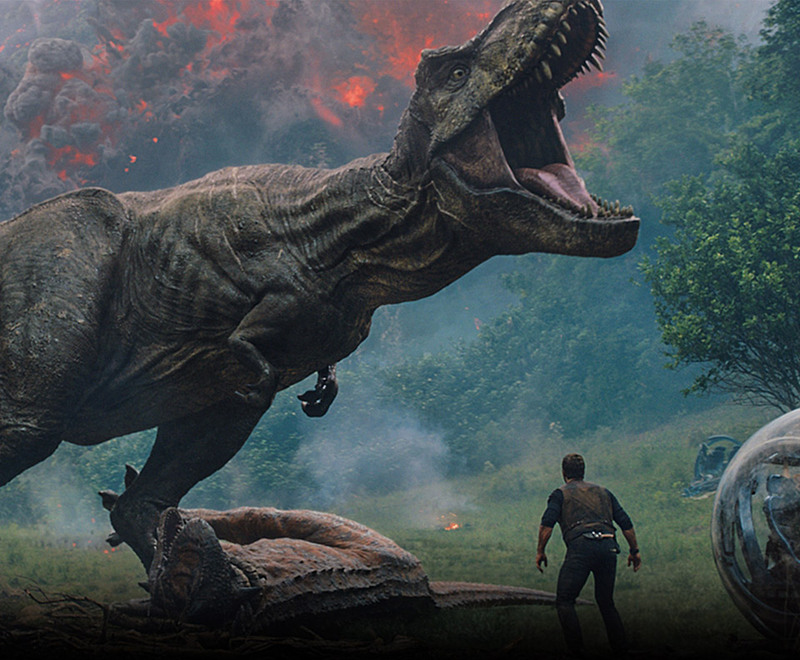 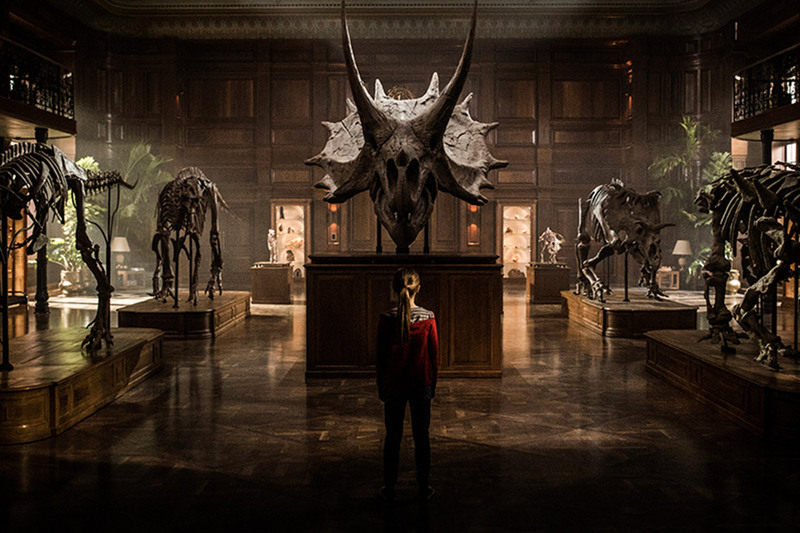 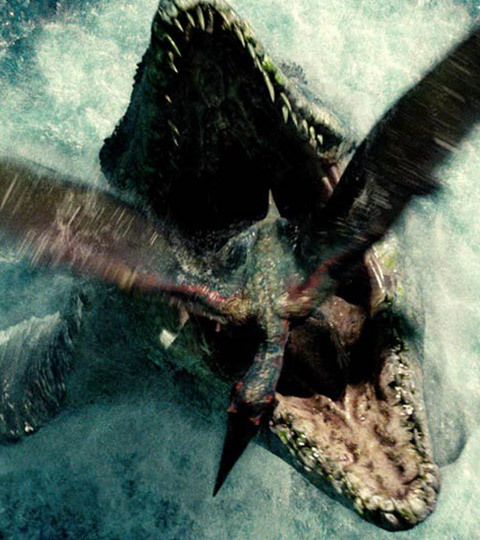 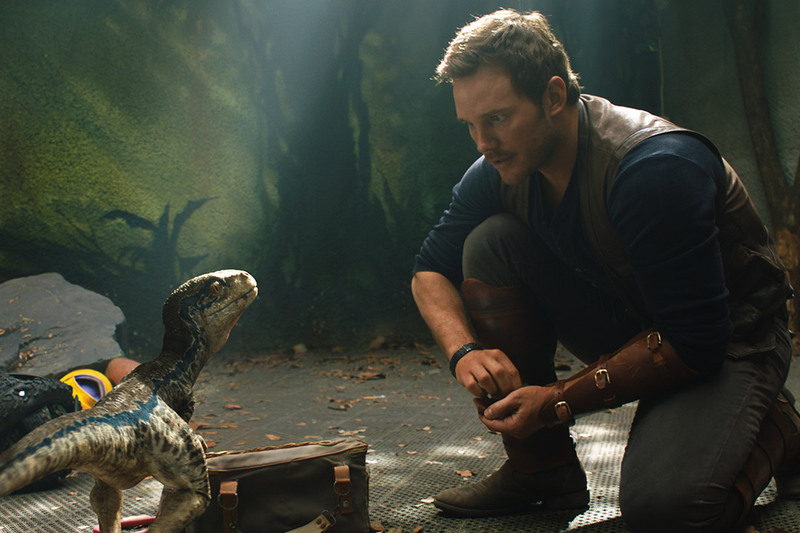 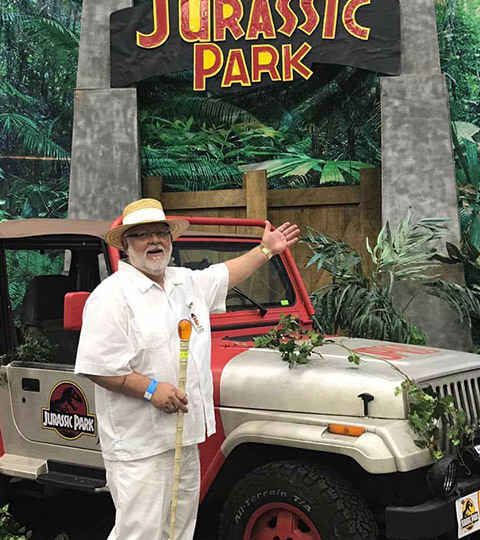 Learn more about the latest film in the epic Jurassic franchise. 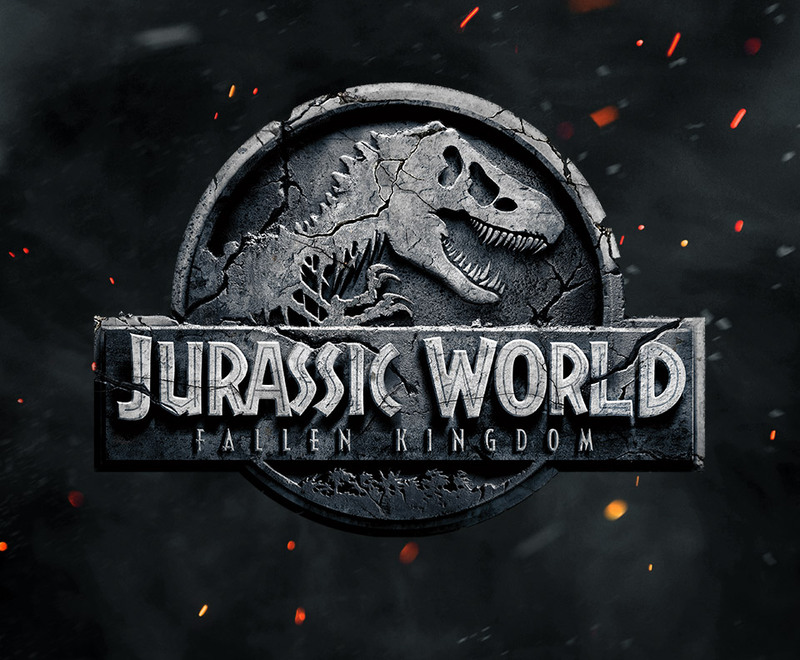 Watch the official trailer for Jurassic World: Fallen Kingdom! 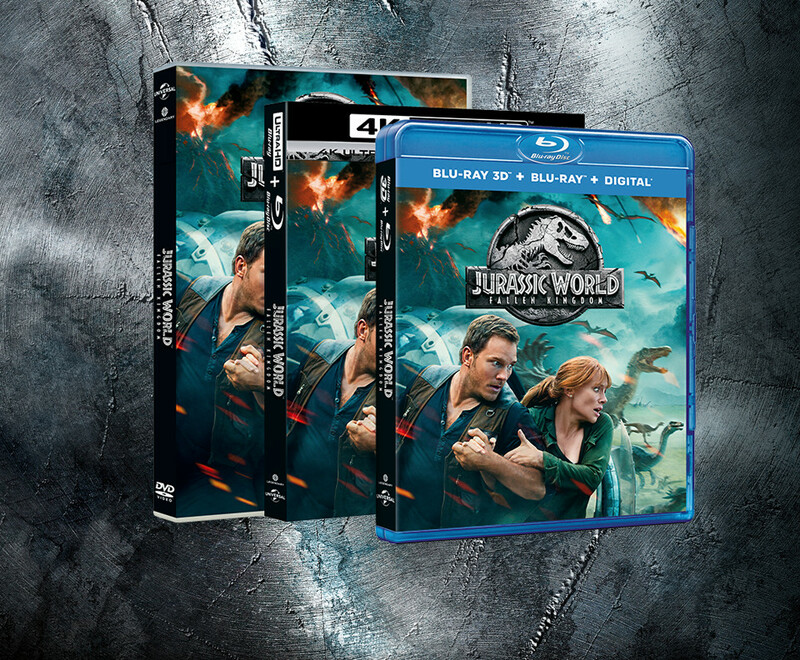 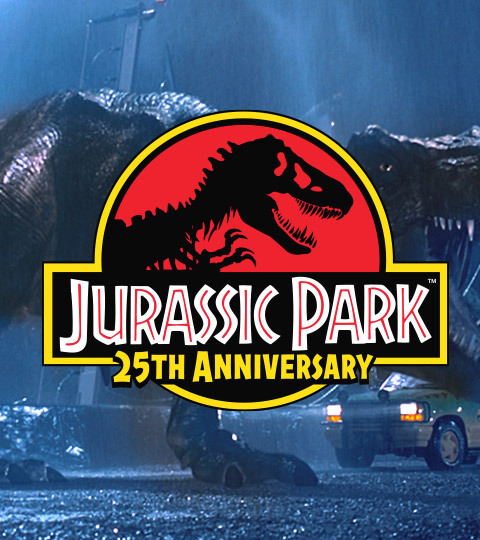 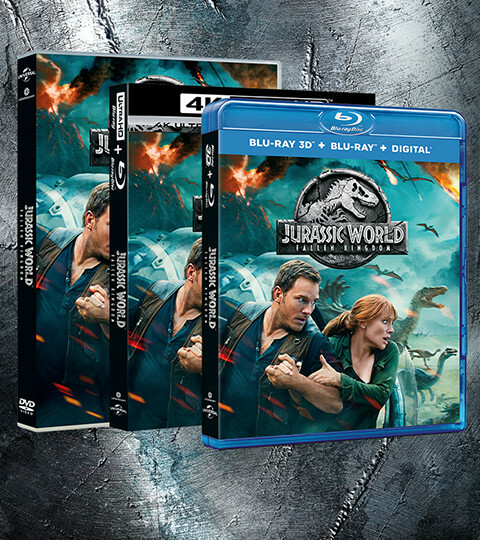 Order your favorite Jurassic films on Blu-rayTM, DVD, & Digital Download.